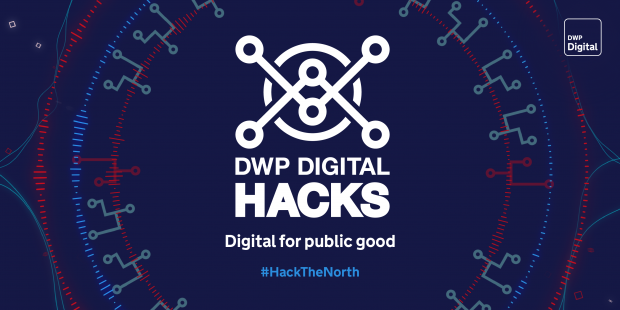 Our third Hack the North event is taking place on 22 and 23 March in Leeds, with the challenge of co-creating solutions to better connect digital healthcare services. As a government department, it’s important that the ideas we generate at the hack represent the citizens we serve, so we’re keen to make this event as inclusive and accessible as possible. That’s why we’re following in UKGovCamp’s footsteps and providing a crèche so people can bring their kids along and have them taken care of throughout the 2 days. In partnership with our event partners dxw and Northcoders, we’ve organised crèche facilities for children up to 5 years old on the Friday, and up to 10 years old on the Saturday. The crèche will be managed by childcare professionals Kids at Heart who will ensure your child is cared for and happy during the course of the hack. We’re really excited about being able to offer the crèche facility and we hope that having this option means that more people are able to attend. There’s still time to register for your ticket. You’ll be able to let us know on the registration form if you’d like to use the crèche.